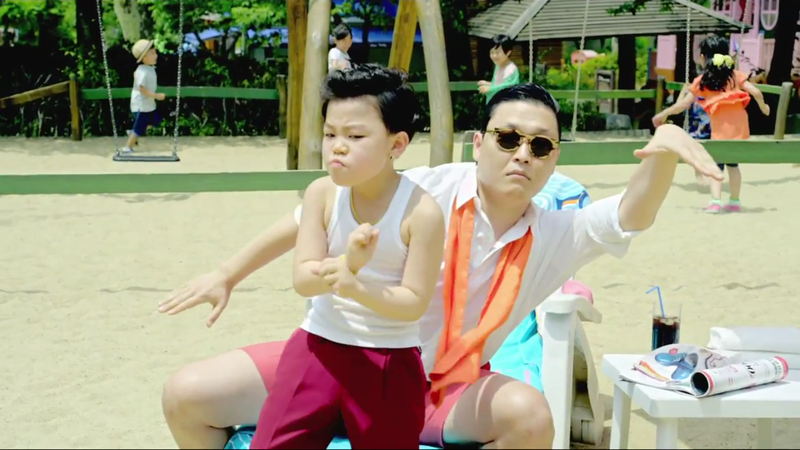 Earlier this week PSY revealed the music video for “Kangnam Style”, which received over 6 million hits on YouTube within the first week. This entry was posted in Videos and tagged 강남 스타일, gangnam style, 싸이, Kangnam Style, PSY, yg entertainment. Bookmark the permalink.